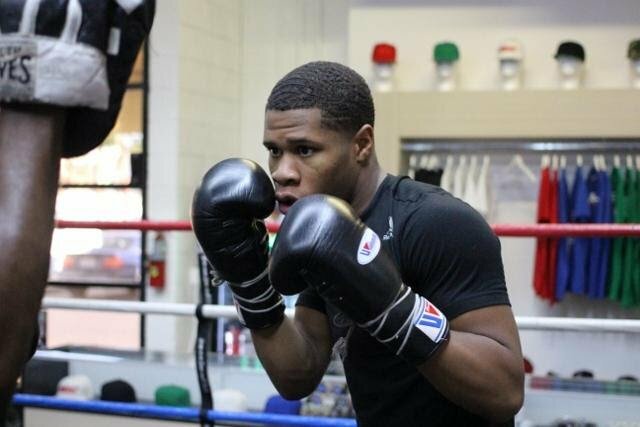 When undefeated lightweight sensation, Devin “The Dream” Haney (18-0, 12 KOs), makes his ShoBox: The New Generation debut on Friday, May 11, 2018, against Mason Menard (33-2, 24 KOs), the vacant USBA/IBF lightweight title will be on the line. The 10-round main event bout will air live on SHOWTIME (10 p.m. ET/PT) from 2300 Arena in Philadelphia. Haney, who fights out of Las Vegas, NV, is looking to become the youngest boxer to possess a world championship belt, and acquiring the vacant USBA/IBF title would get him one step closer to eventually fighting for the IBF World Championship.